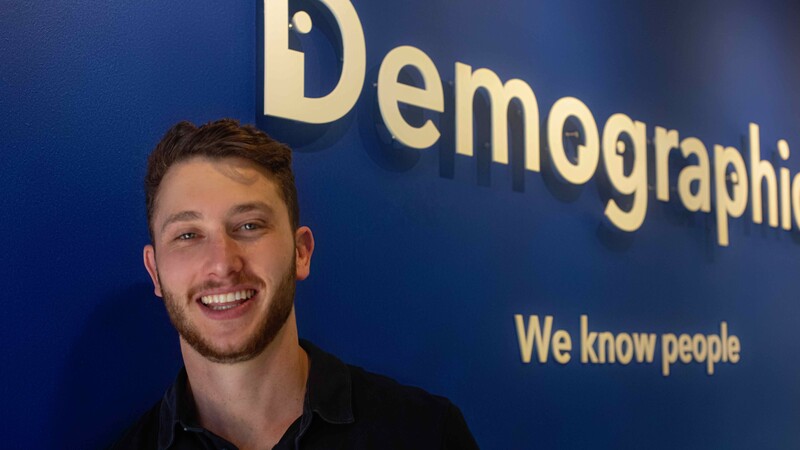 The LinkedIn Matched Audiences targeting tool is one of the most effective ways to nurture B2B leads through the buying journey, says Alon Fittinghof, marketing technologist at Demographica. He says it allows marketing teams to target decision-makers with relevant information to help them reach the right decisions. For B2B companies, one of the major challenges is often the misalignment between the marketing team and the sales team, as they often work independently of each other. This presents a specific challenge because of the length of the B2B buying cycle. While B2C leads are often qualified to purchase on the initial engagement, there is often a failure to complete a B2B sale because the marketing team pushes leads through to the sales team before the buyer has reached the purchase stage. Sometimes the sales team also can’t meet the buyer’s needs because they don’t know what the marketing team has communicated to the potential buyer. This leads to frustration for both customer and vendor because the buyer is being force-fed product information for which they’re not ready and the sales team isn’t closing the deal because the buyer isn’t ready to commit. This can be solved with a well-executed plan around the nurturing of leads, using correctly placed and timed content – specifically a tool such as Linkedin Matched Audiences. If this is done properly, the buyer moves through the buying cycle in their own time, drawing on the right information at the right time, and the sales team can be brought in at the appropriate moment to close the deal with a buyer who has all the information they need to make an informed decision. Using an anthropological methodology to gain meaningful insights into the behaviour, needs of the buyer delivers an intricate understanding of the purchase journey and is incredibly valuable in this process. Communicating the right messaging at the right time to the right decision-makers is pivotal. Mapping the challenges and pain points of buyers with the product solutions and aligning marketing and sales teams to pull in the same direction is crucial to informing leads and cultivating sales. The quality of the content received is as crucial as the timing of its delivery, and LinkedIn Matched Audiences allows marketing teams to segment the data and feed it to prospective buyers based on their behaviour and what other content they’ve engaged with on the platform. This shaping of the communication along their journey means that the buyer is only handed over to the sales team once they’re properly primed. They know what they want, and when they’re ready, the sales team can take a highly-engaged lead and have a relevant conversation with them. It’s the perfect mix of the skill of understanding, the insights delivered by a tool like LinkedIn Matched Audiences and the power of storytelling using the right content. For more information, visit www.demographica.co.za. You can also follow Demographica on Facebook, Twitter or on Instagram.